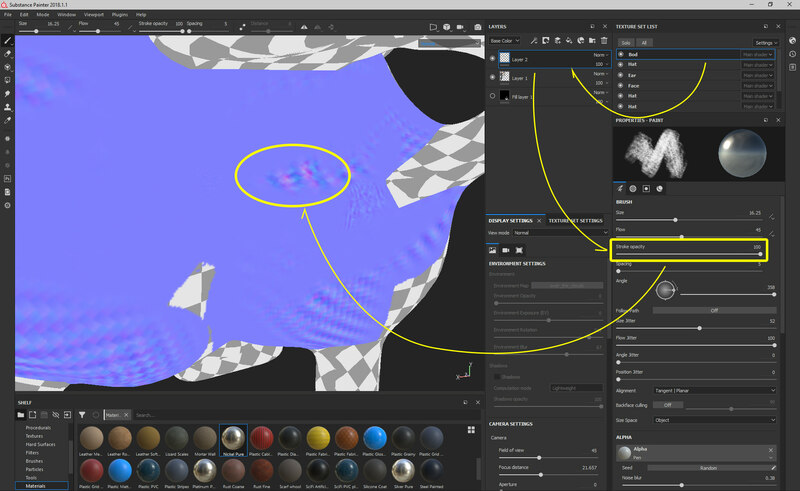 Is it possible to render displacement (height map) with Iray in Painter? 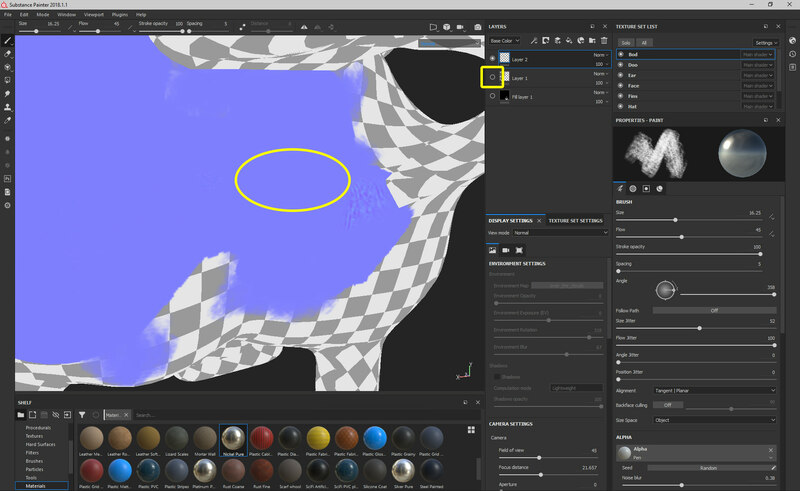 I was able to figure it out in Designer, but don't see similar settings in Painter. When I add a Transmissive channel to a texture set in Painter nothing changes in the rendering. Is this feature available in Iray? Is there a way to increase the resolution of a render in 3D View? I tried changing the resolution of the camera (Camera > Edit Selected) but it has no effect on the render resolution. When I try to save a render with Iray (Camera > Save Render) with post effects like glare, the alpha only includes the object. Is there a way to include glare as well?